I used to see these ads in comic books all of the time. 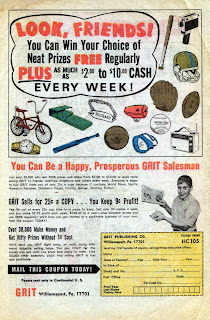 I even tried selling Grit at one point. I never won anything cool. 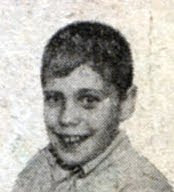 Maybe my problem was that I just didn't look like this kid.